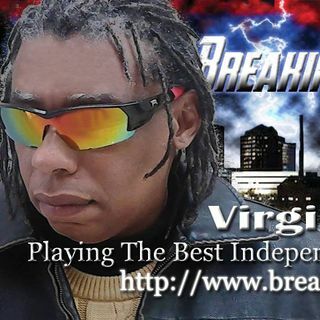 Virgilio Baker is the founder of The Millennium Media Group of America, llc. In the early 90's Viriglio worked as an AE for Midwestern Broadcasting. Not Just Talk is an upfront look at current events, news, politics, and music from independent artists. The program will cover news and events that affect people on a day to day basis. You will hear opinions from a group of diverse people from all walks of life and backgrounds plus music from up and coming musical artist from a mixture ... See More of music genres. You will find Not Just Talk to Up Front, In Your Face, Cutting Edge Audio. and in the future Video Content.